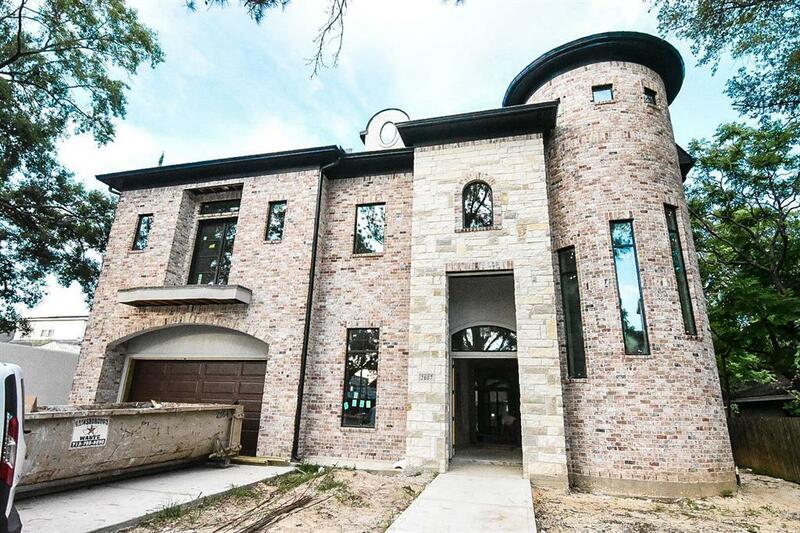 Gorgeous new construction home built by Pineypoint Homes with designer interior. Magnificent location close to Highland village shopping and entertainment, as well in the desirable St. John's area. Exceptional floor plan with luxury finishes, abundant natural light through aluminum windows, and high ceilings throughout. 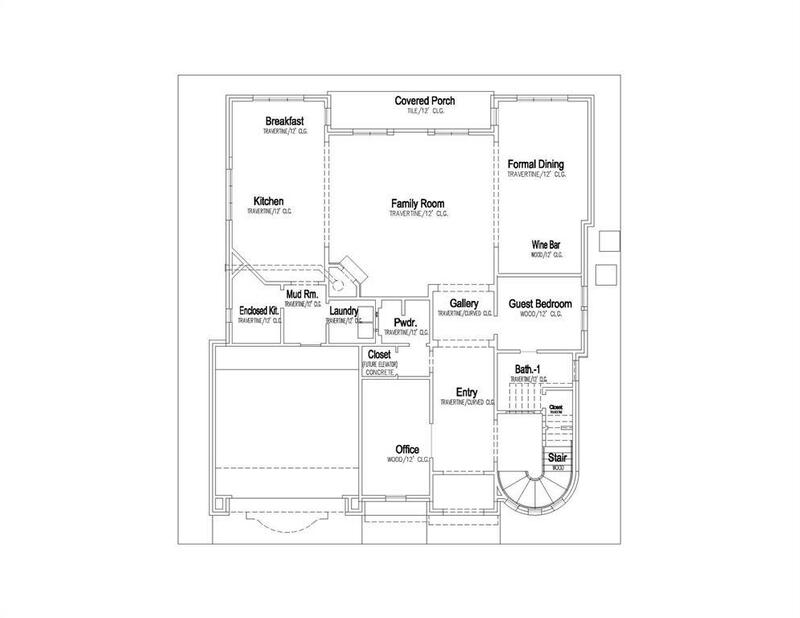 Open floor plan with deluxe wet-bar and hardwood floors. Fabulous chef's kitchen with owner-designed optional details: Wolf Subzero appliances, granite or quartz counter tops, custom cabinetry, and much more to be tailored to your specific tastes. 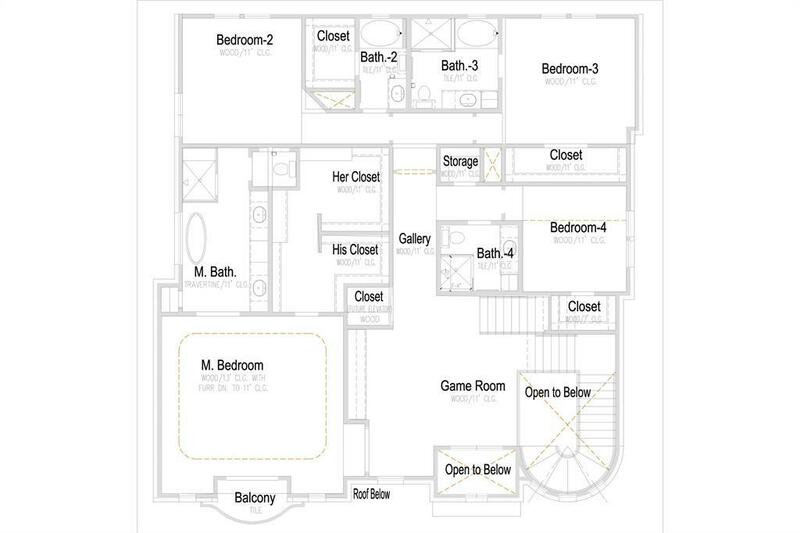 First floor has a full guest suite with master bedroom and additional 3 bedrooms on second floor. BONUS UNFINISHED ATTIC provides additional ~1000 sqft (unlisted), perfect for a potential game room or entertainment space! Elevator capable, storage space optional. 2 car garage with room for 3 in driveway. Curved stairway.